Poet and co-creator of the Emmy-nominated web series "Brown Girls" captures the experience of being a Pakistani Muslim woman in contemporary America, while exploring identity, violence, and healing. 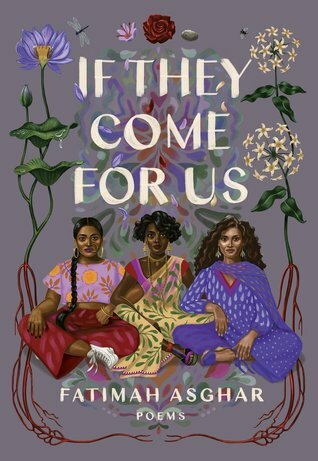 In this powerful and imaginative debut poetry collection, Fatimah Asghar nakedly captures the experiences of being a young Pakistani Muslim woman in America by braiding together personal and marginalized people's histories. After being orphaned as a young girl, Asghar grapples with coming-of-age as a woman without the guidance of a mother, questions of sexuality and race, and navigating a world that put a target on her back. Asghar's poems at once bear anguish, joy, vulnerability, and compassion, while exploring the many facets of violence: how it persists within us, how it is inherited across generations, and how it manifests in our relationships with friends and family, and in our own understanding of identity. Using experimental forms and a mix of lyrical and brash language, Asghar confronts her own understanding of identity and place and belonging. This collection of 50 poems illuminates our experiences of love - tracing the links between seduction and surrender; the intensity of desire; and the anguish of death. 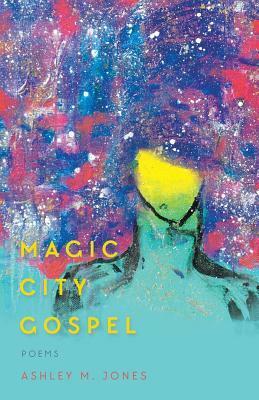 Magic City Gospel is a love song to Birmingham, the Magic City of the South. In traditional forms and free verse poems, 2015 Rona Jaffe Writer's Award-winner Ashley M. Jones takes readers on a historical, geographical, cultural, and personal journey through her life and the life of her home state. What elevates 'teaching my mother how to give birth', what gives the poems their disturbing brilliance, is Warsan Shire's ability to give simple, beautiful eloquence to the veiled world where sensuality lives in the dominant narrative of Islam; reclaiming the more nuanced truths of earlier times - as in Tayeb Salih's work - and translating to the realm of lyric the work of the likes of Nawal El Saadawi. As Rumi said, "Love will find its way through all languages on its own". In 'teaching my mother how to give birth', Warsan's debut pamphlet, we witness the unearthing of a poet who finds her way through all preconceptions to strike the heart directly. Warsan Shire is a Kenyan-born Somali poet and writer who is based in London. Born in 1988, she is an artist and activist who uses her work to document narratives of journey and trauma. Warsan has read her work internationally, including recent readings in South Africa, Italy and Germany, and her poetry has been translated into Italian, Spanish and Portuguese. Have you read any of these? Tell me your favorite poetry collections in the comments! Subscribe and level up your reading life. Subscribe to my email list to have posts delivered and get tips for slaying your reading goals. Apr 11 I love it when you ask me for book recommendations! Jan 20 What's With All the World War II Fiction?